Unlike pageviews and uniques, “branded traffic” measures direct type-in visits (setting http://www.gawker.com into the browser bar) and site-specific Google searches (Googling “Gizmodo,” for example). These stats tell Gawker and their advertisers who chooses to visit their sites regularly as opposed to stumbling across an individual story that day via Twitter or an RSS reader. These recurring visitors weave content engagement and advertising ROI into our communities. And consequently, this core readership is the audience segment for whom a publisher’s halo is brightest and for whom brand marketing is most effective. 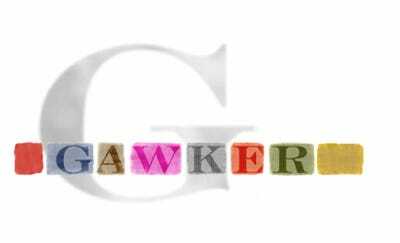 In 2009, 360 million users reached Gawker by either typing in the address or searching for the site, Gawker Media said on its site. That’s a third of the site’s audience.